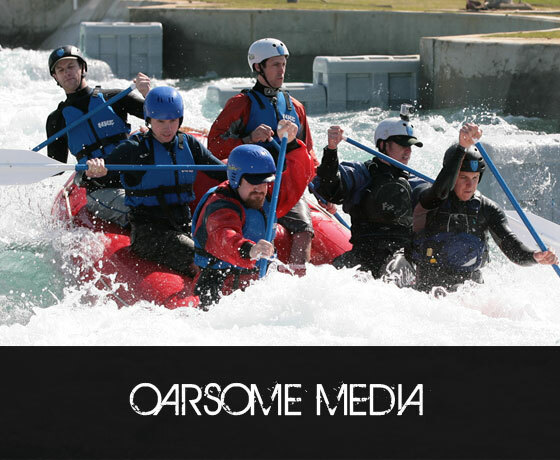 At Team Oarsome we not only feel it is important to conquer the world of raft racing, but also to capture this epic world event on film (okay so we don’t use film, stop being picky). 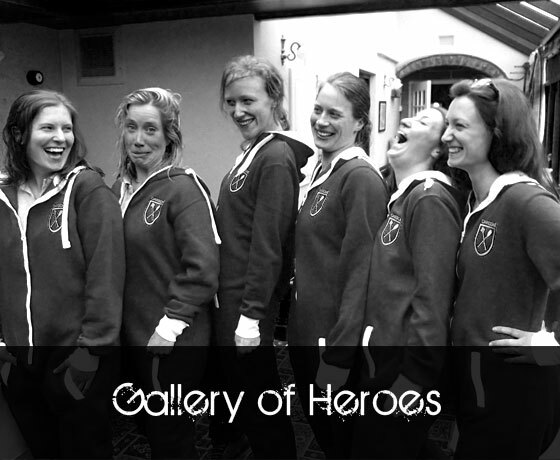 Our hope is that these videos can be passed from generation to generation and help educate the heroes of tomorrow – in fact rumour has it that the Governments of the world are already coming together to make Team Oarsome films mandatory in schools and that they are being actively used in bringing peace to the world. The videos are put together by our elite band of media dwarves. 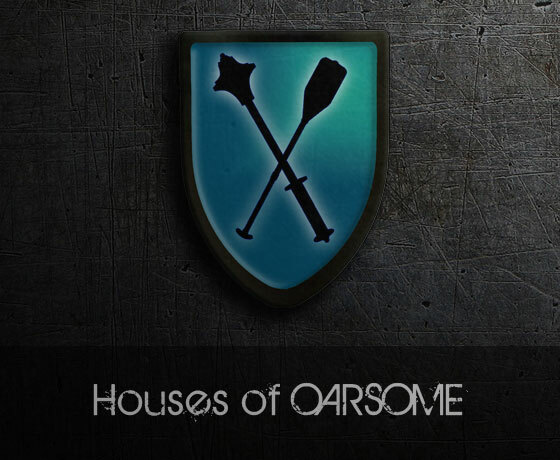 They have been smuggled directly from the battlefields of middle earth to create Team Oarsome masterpieces filled with glory, honour and some rafting. We should warn you that studies by some of the world’s greatest scientific minds have studied the effects of the videos and have found such vivid scenes of strength and power can cause over what they have deemed as super virility. Feel free to watch the videos below or why not subscribe to the Team Oarsome Media channel and be kept up to date when a new video comes out.